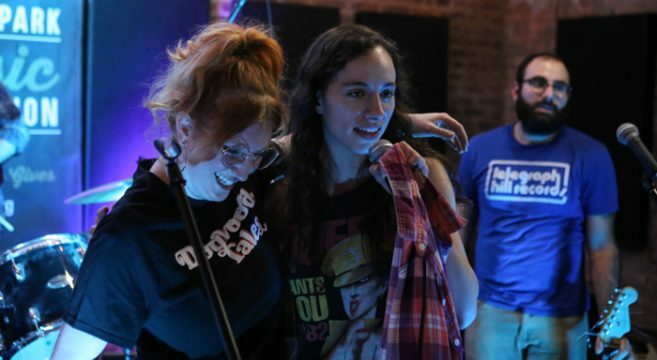 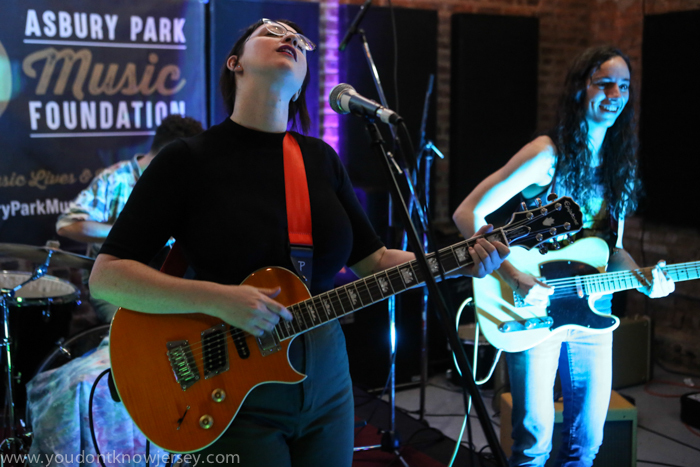 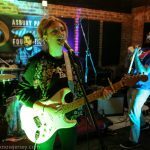 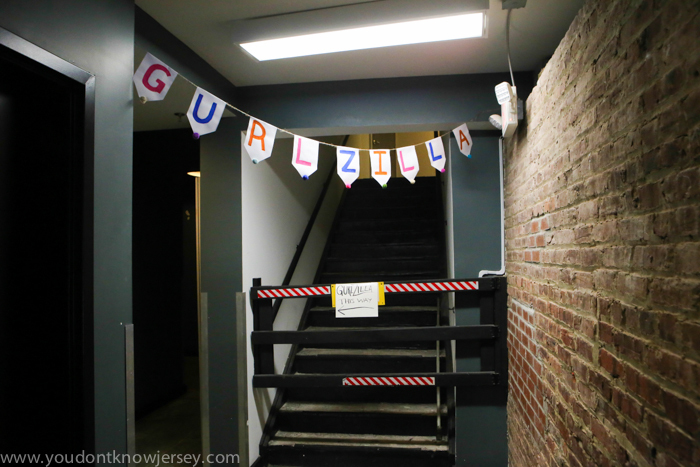 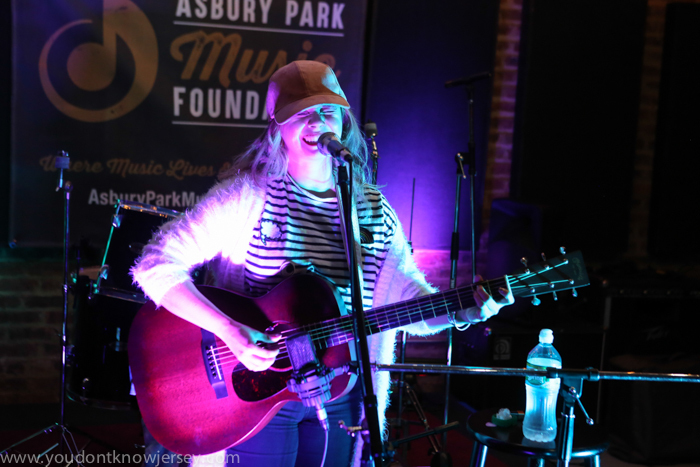 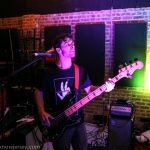 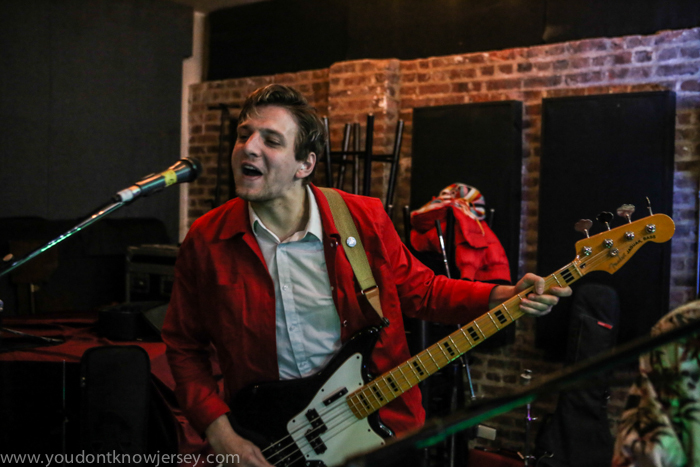 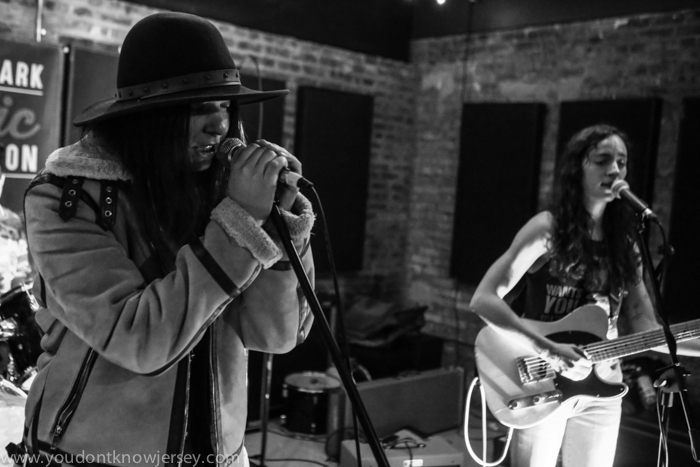 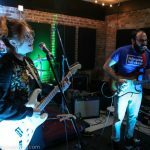 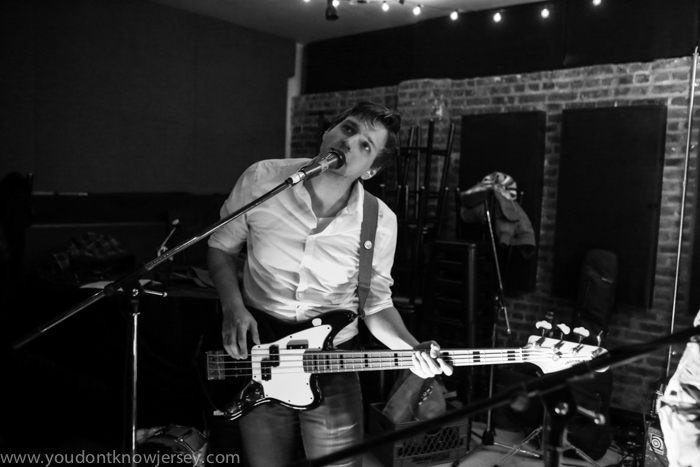 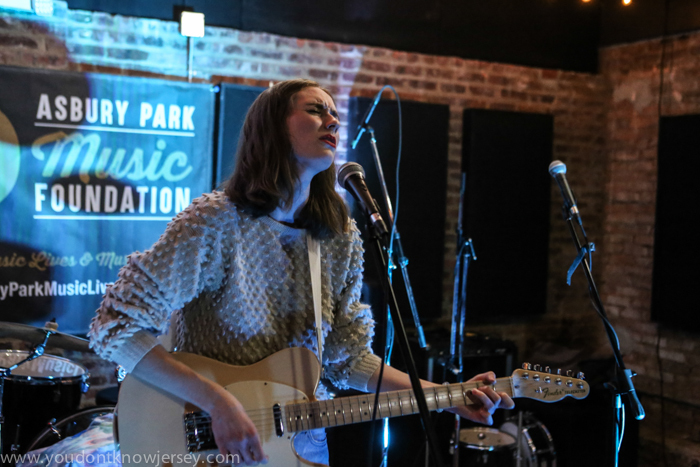 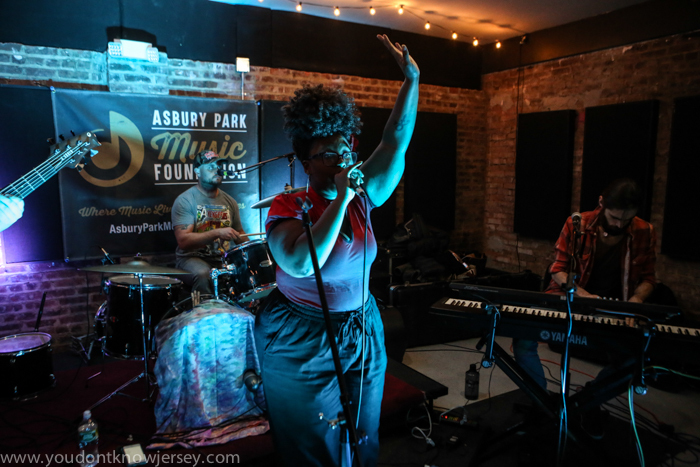 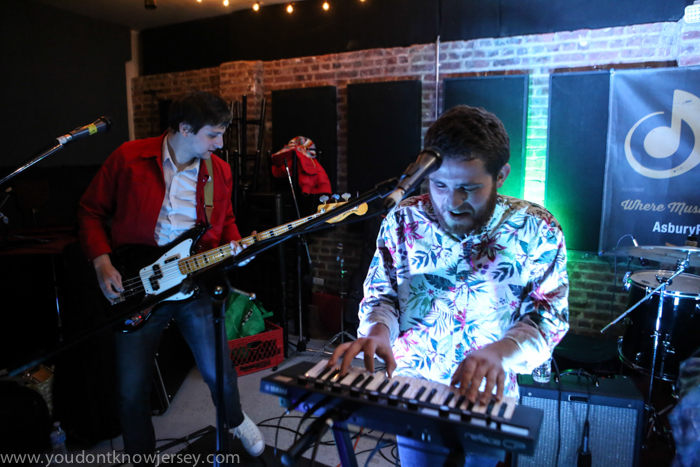 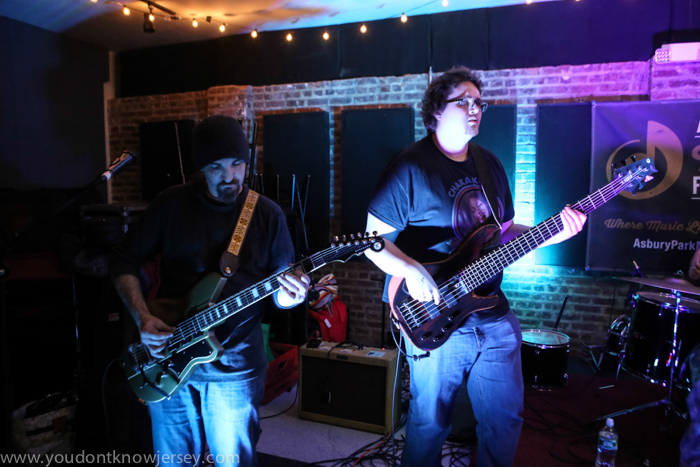 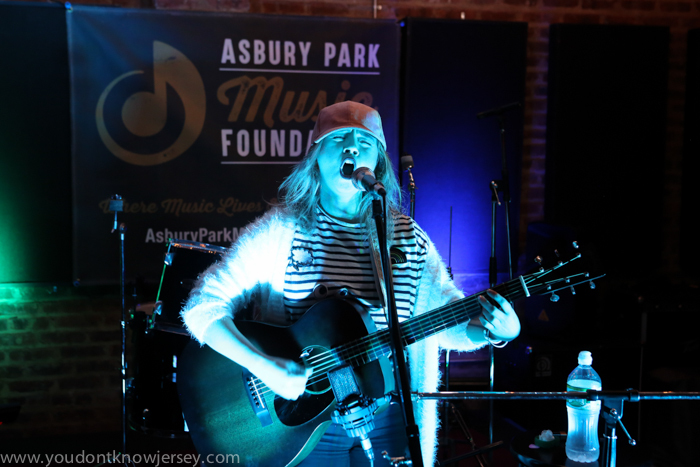 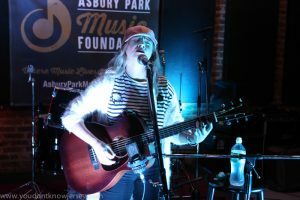 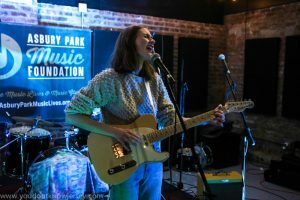 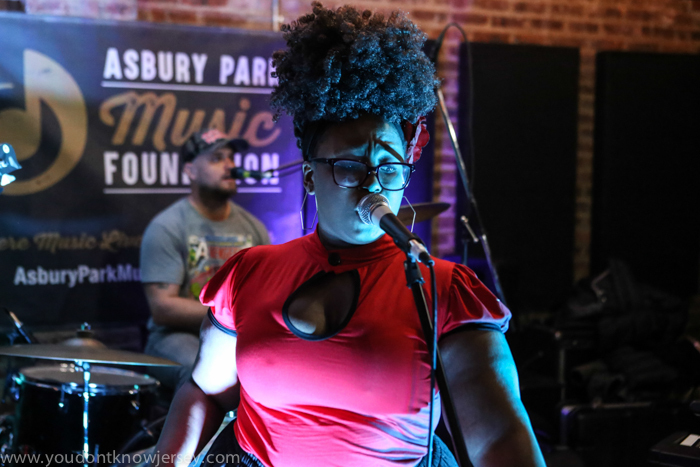 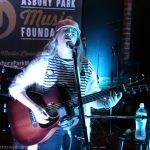 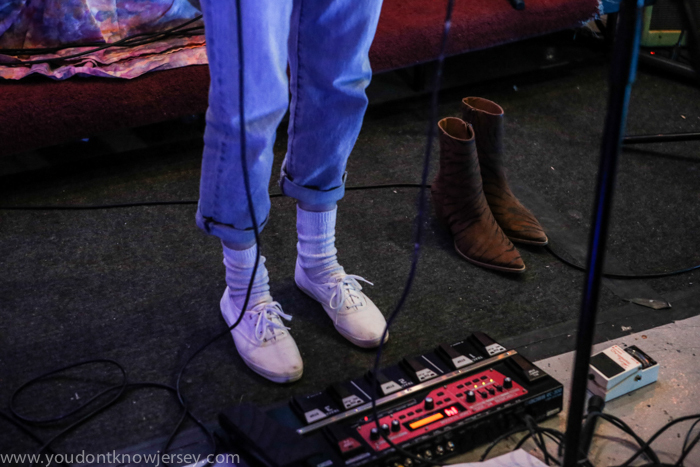 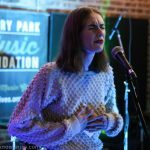 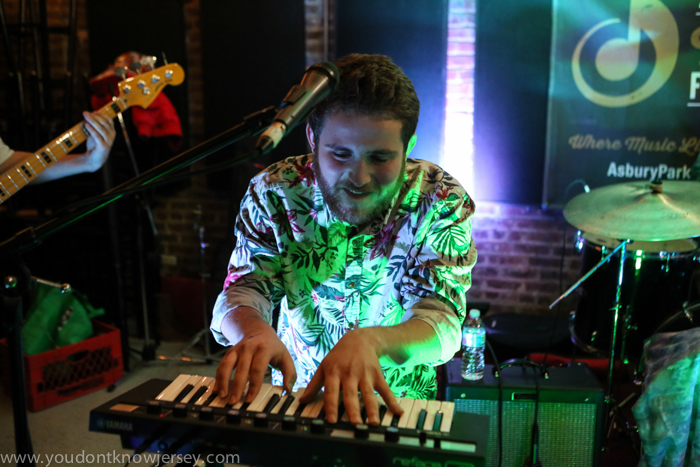 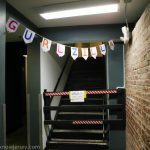 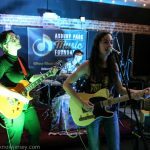 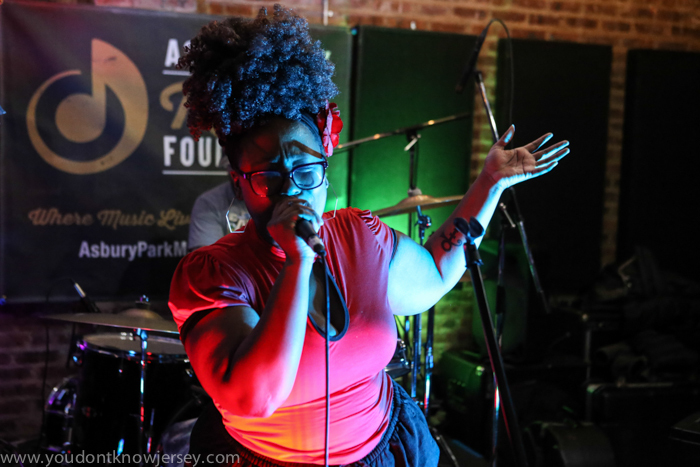 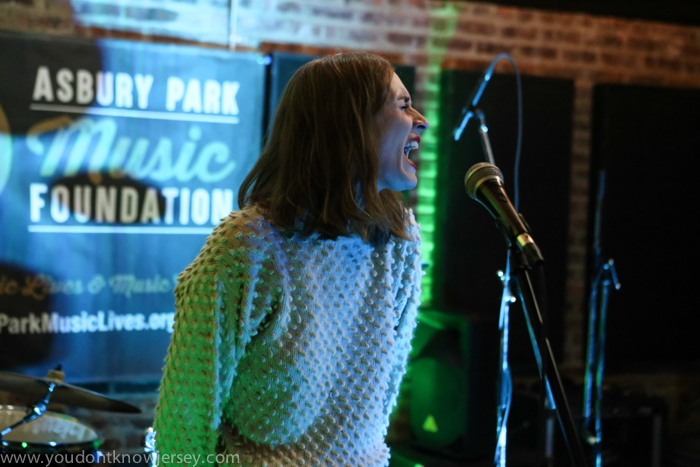 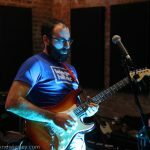 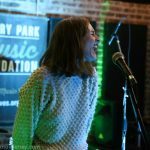 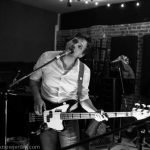 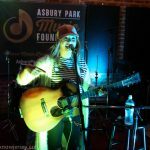 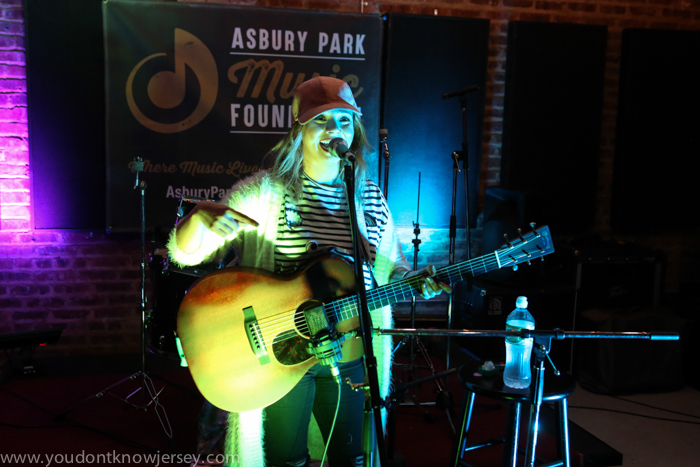 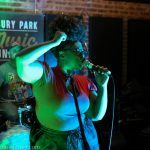 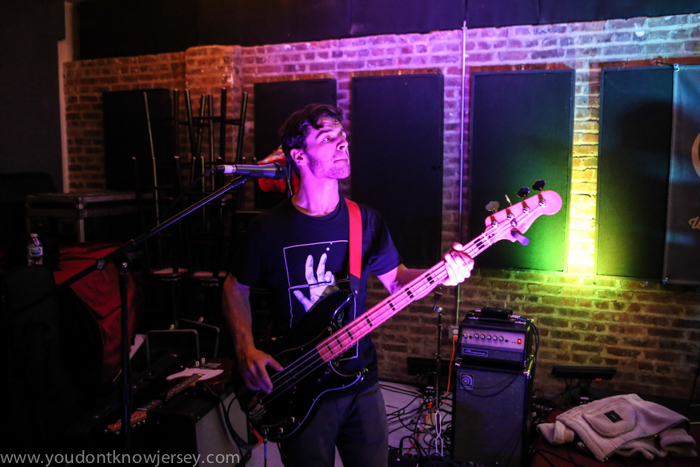 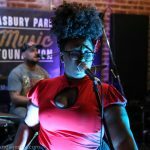 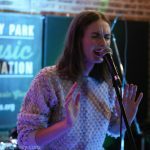 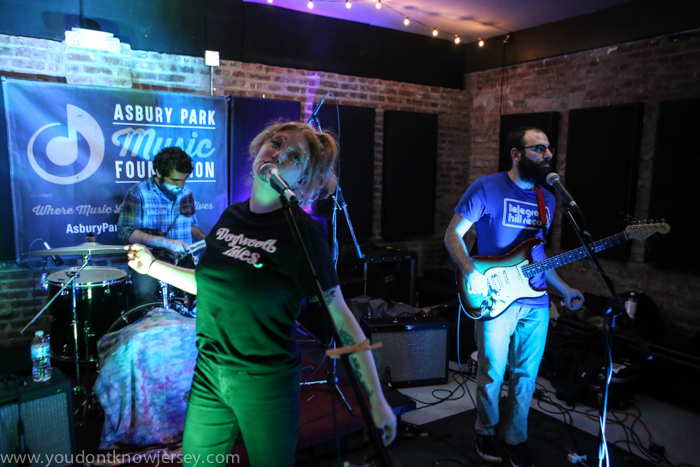 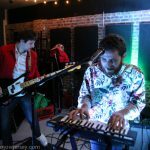 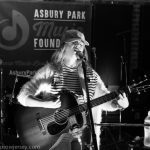 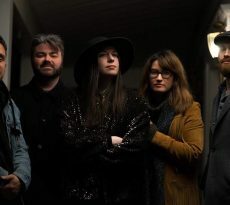 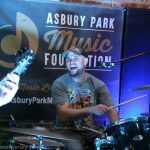 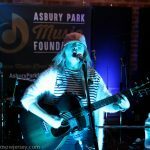 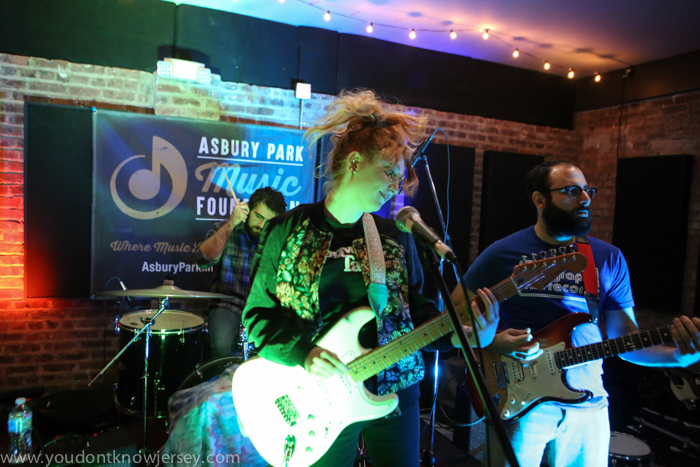 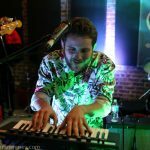 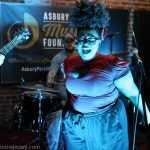 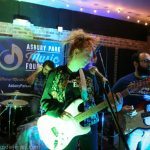 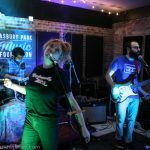 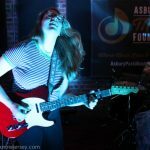 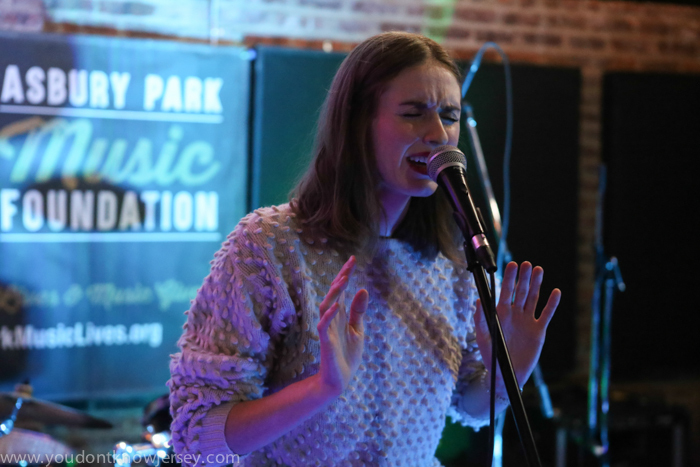 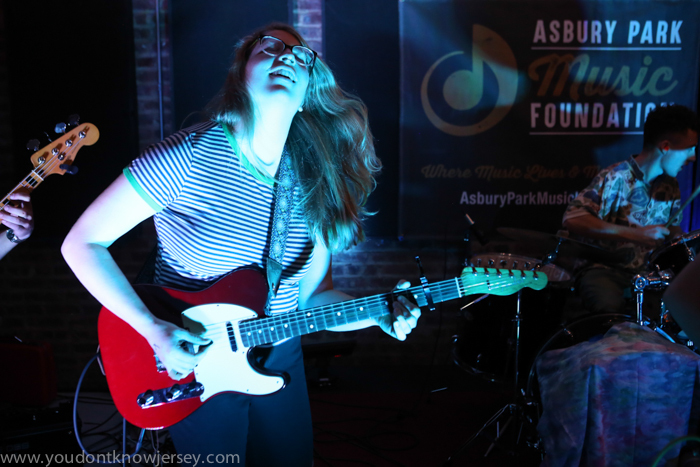 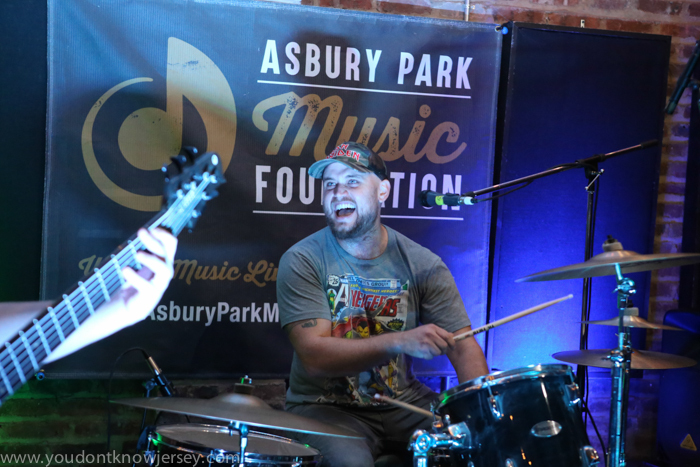 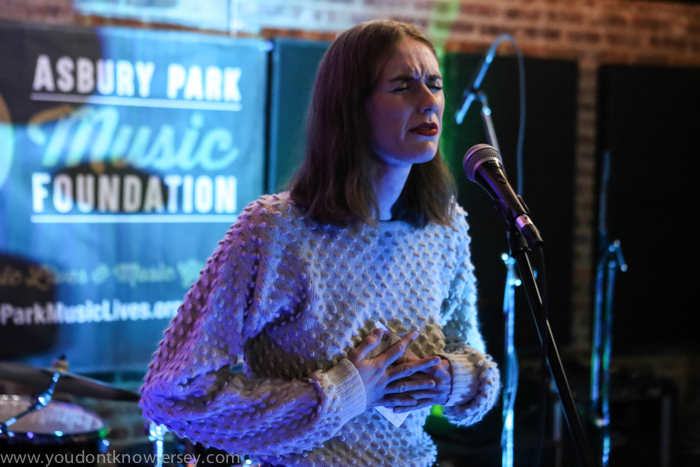 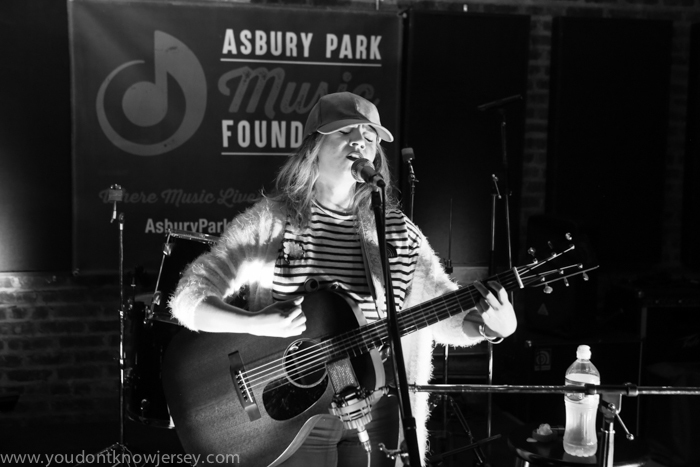 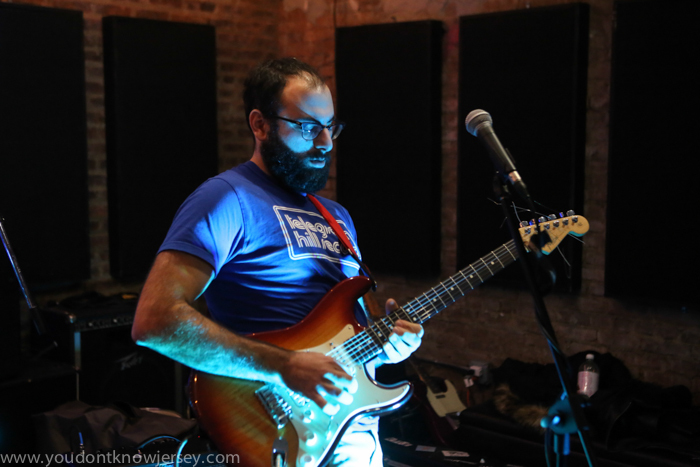 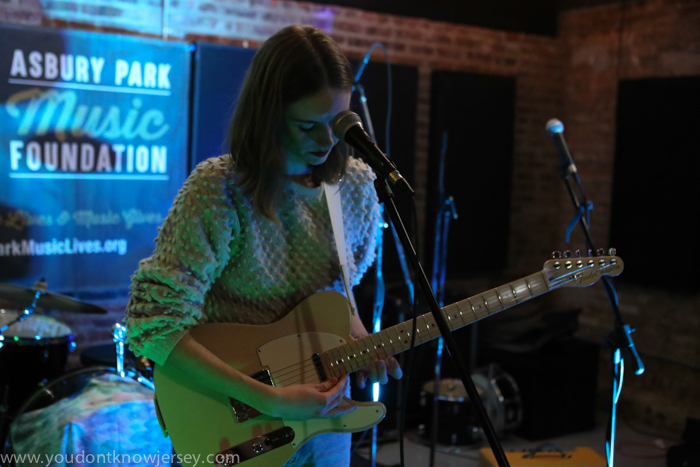 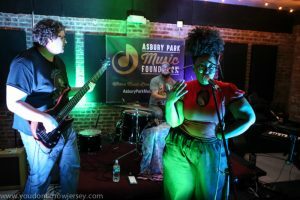 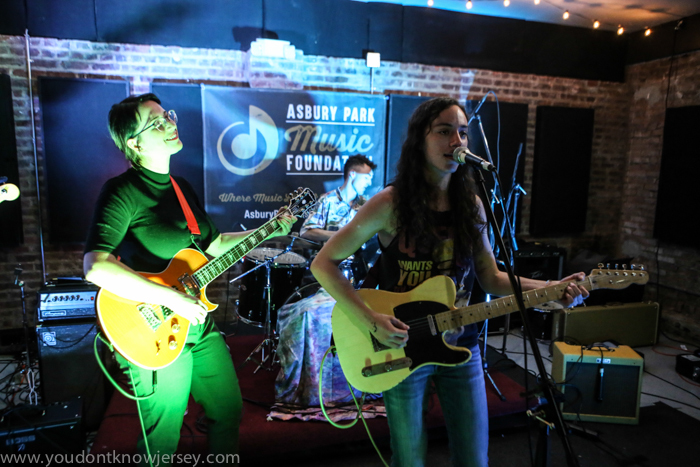 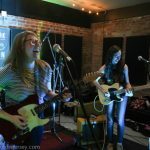 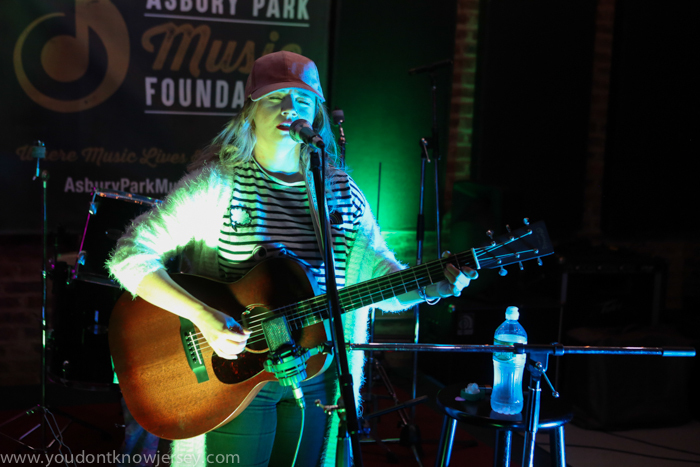 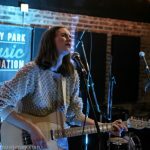 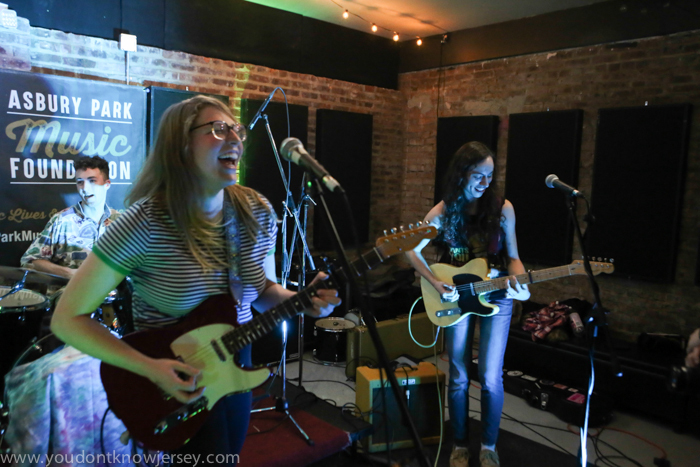 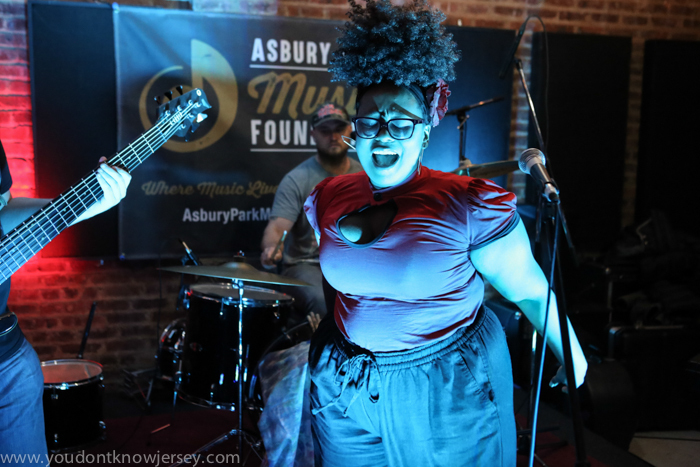 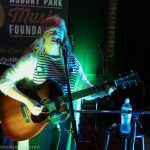 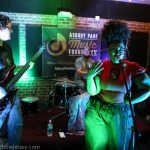 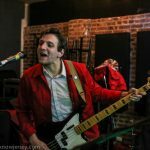 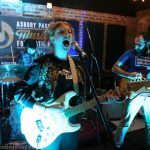 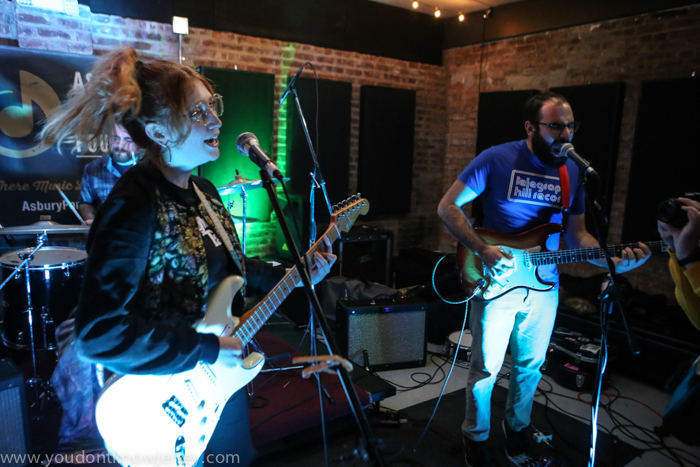 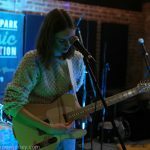 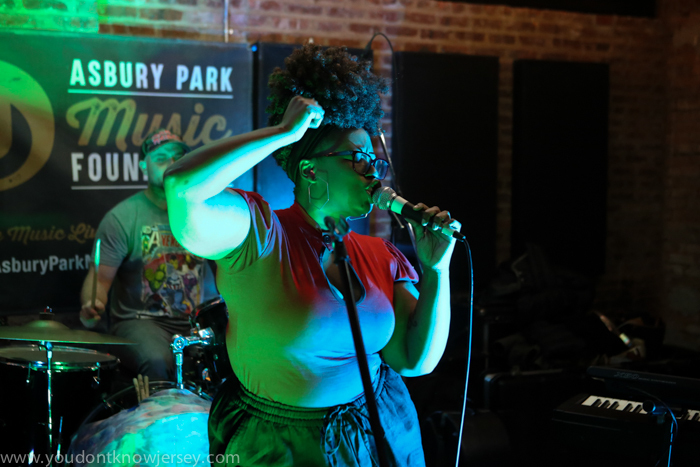 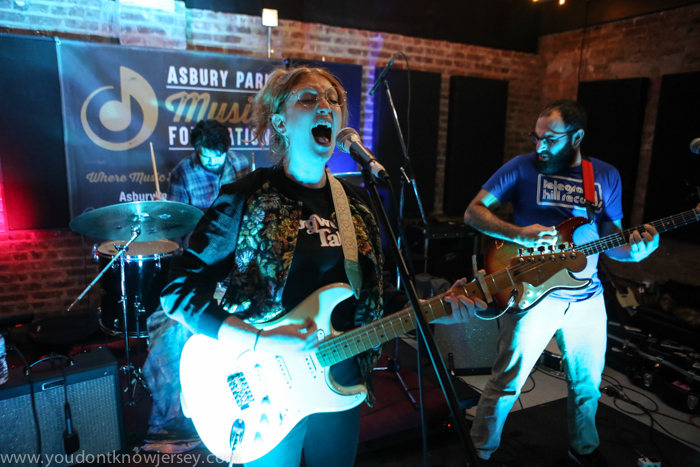 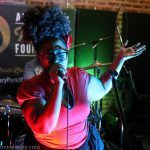 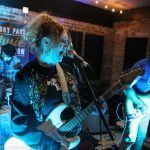 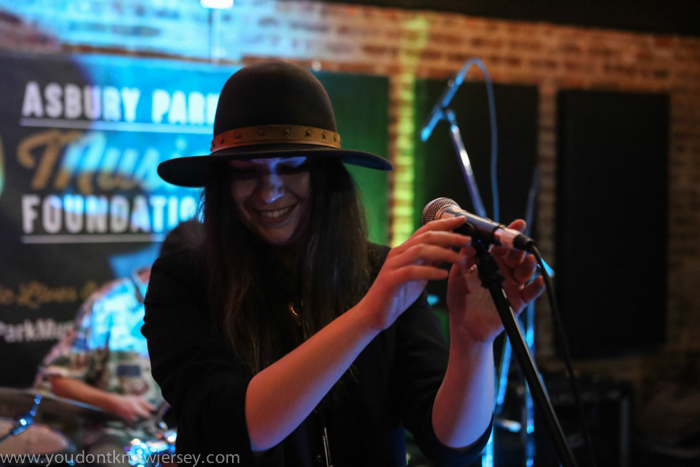 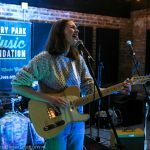 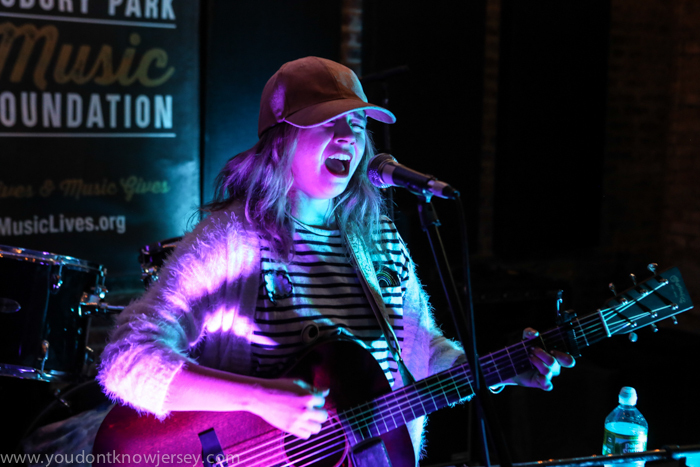 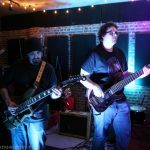 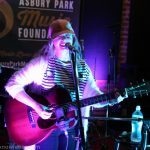 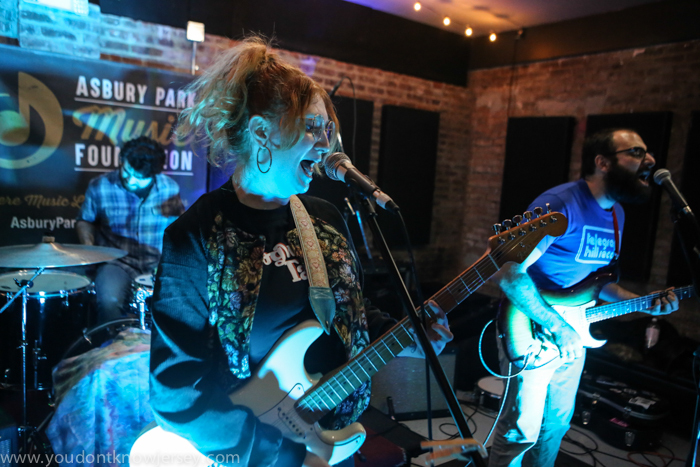 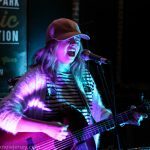 On Saturday afternoon a lot of positive energy was felt at the Asbury Park Music Foundation as Gurlzilla: An Afternoon Soiree presented some of the best musical acts New Jersey has to offer to raise funds for Garden State Equality. 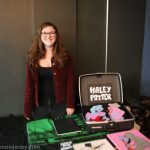 Organized by Katie Miller of the band Kate Dressed Up, the event was quite a success raising nearly double of the hoped for $500. 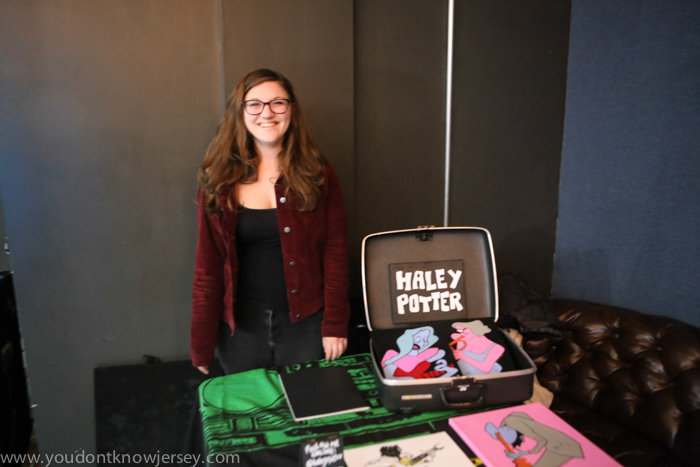 This included a piece of art donated by Haley Potter who also sketched the entire event. 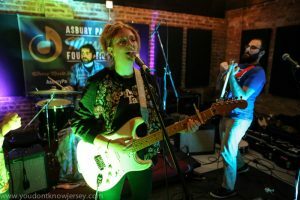 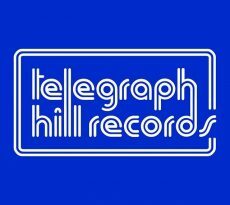 All of the bands were amazing from start to finish. 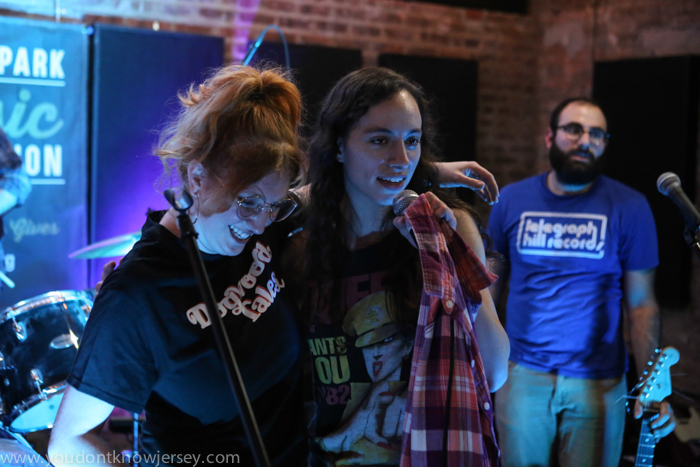 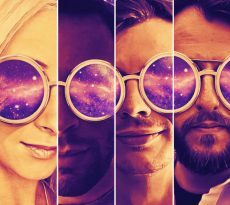 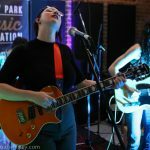 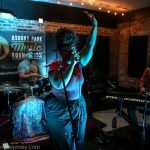 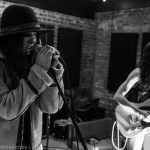 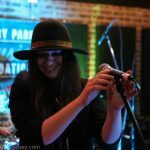 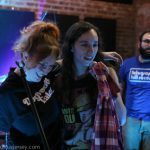 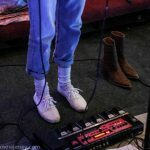 Pamela Flores, Des and the Swagmatics, prim, Kate Dressed Up with special guests Elaine Rasnake, Renee Maskin and Foxanne, and Avery Mandeville and the Man Devils dazzled the crowd with powerful, emotional sets. 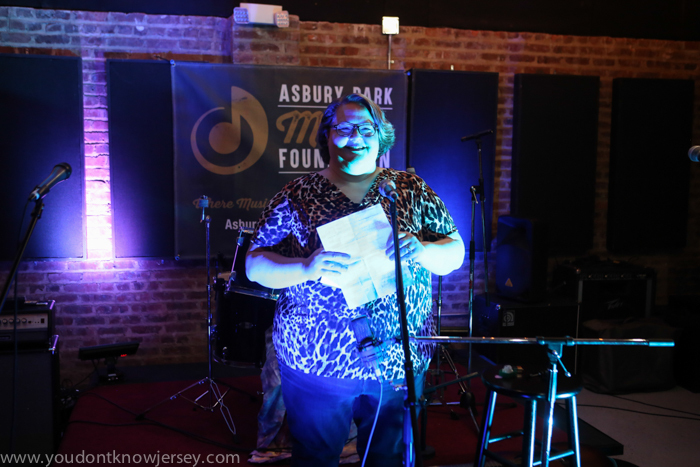 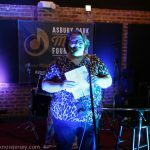 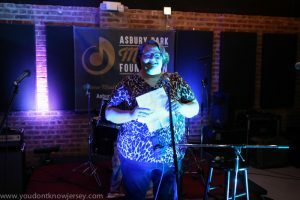 Special shout out to Alice of You Don’t Know Jersey who acted as emcee for the event and did a smashing job.